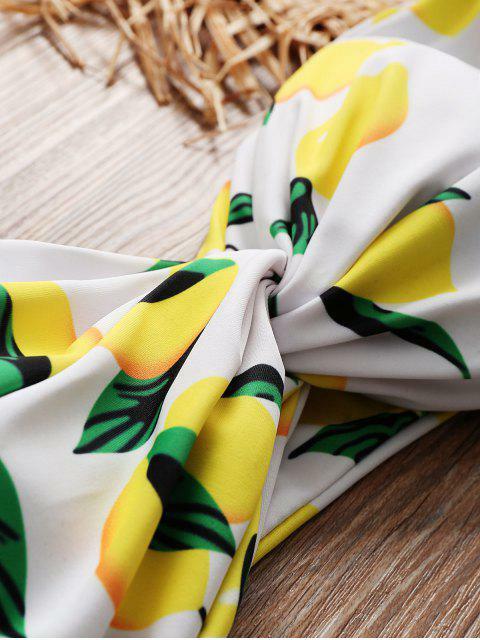 [25% OFF] 2019 Lemon Print High Cut Bikini Set In WHITE | ZAFUL .. I got this in the mail today, along with a few more bathing suits. I am 5’2 and 116 pounds. I ordered a size small and it fits super well. The bottoms are a little thongy, but if you like it that way, I highly recommend it. I love it and makes my booty have a little pop. I ordered 3 suits at the same time and this one is definitely the best fit and most true to size. I am 143lbs, more athletically built, 5’8”. It is certainly cheeky, almost a thong, as expected. The top fits extremely well and feels like it will stay put. The elastic is strong and the cups do not feel cheap. Definitely a good bang for your buck. The only con i would say is the pink isn’t exactly “cotton candy” pink in person. It’s almost a cross between a pink and a lavender, but still beautiful just the same! The best part is with a lot of these more skimpy suits, the seams will flip and show the inside, but for THIS suit, it is the same pattern so even if the seam flips a little it is completely undetectable. Buy this. You’ll love it. 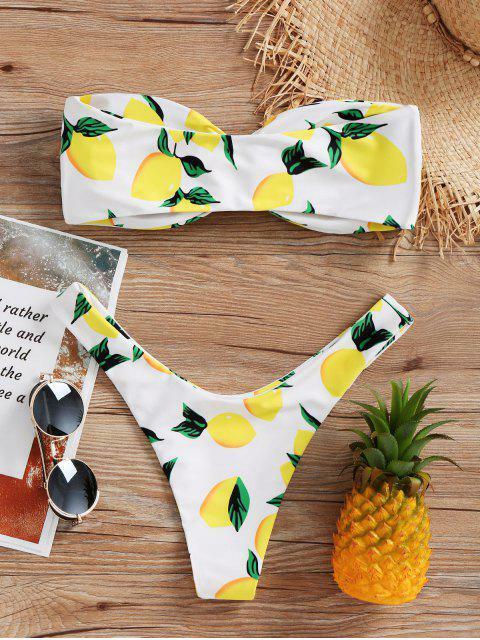 Crafted from reverse printed, this bandeau bikini top features twist detailing and comes with side boning for a flattering, snug fit, while the bottoms come in a cheeky high-leg design. Layer yours under a silky kaftan.